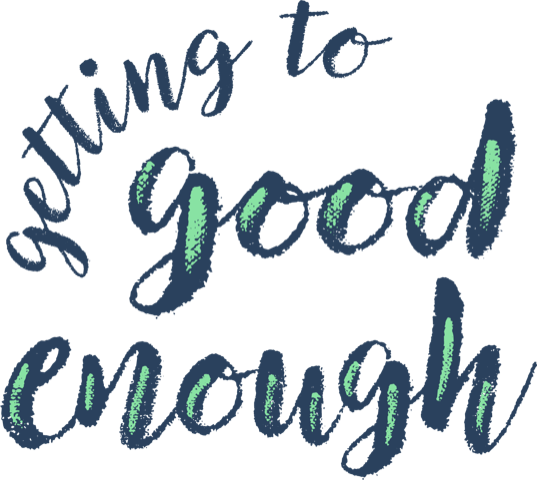 Feeling satisfied–even when something isn’t perfect–allows you to embrace a good-enough mentality. This week, Janine and Shannon discuss the importance of finding (and recognizing) satisfaction. Feeling satisfied doesn’t lead to complacency–in fact, it’s life enhancing.